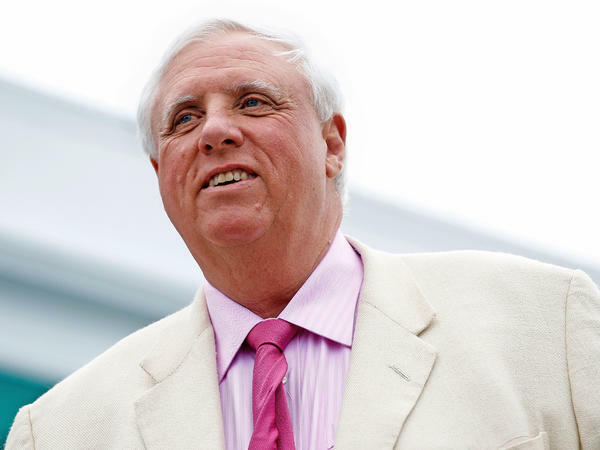 Governor Jim Justice says West Virginia has opportunities to expand farming and jobs with fertile soil and good climate, rainfall and temperatures for growing, calling for state's reconstituted Agriculture Advisory Board to advance them. The first-year governor, whose family businesses include farms, says he wants West Virginia to find a niche crop to market to the world, also noting that it is within 600 miles (966 kilometers) of two-thirds of the U.S. population and those markets. Agriculture Commissioner Kent Leonhardt recently relaunched the board, saying it was established to develop a strategic plan for the state's agriculture but has been inactive for several years. The board consists of the governor, commissioner and the director of the cooperative extension service of West Virginia University. Its first meeting is scheduled Monday.